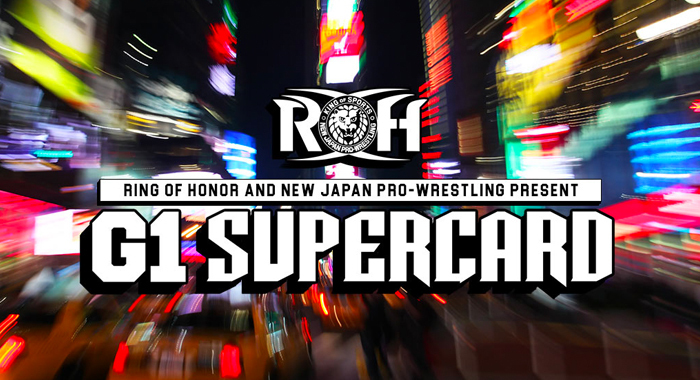 Ring of Honor announced today that G1 Supercard’s Pre-Show will air for free on the company’s Facebook page, FITE TV, Traditional PPV & NJPWWorld.com at 6:30pm EDT. The Pre-Show will feature the Honor Rumble battle royal. So far Jushin “Thunder” Liger, Kenny King, Beer City Bruiser, Brian Milonas, PJ Black & Cheeseburger have been announced for the Honor Rumble.